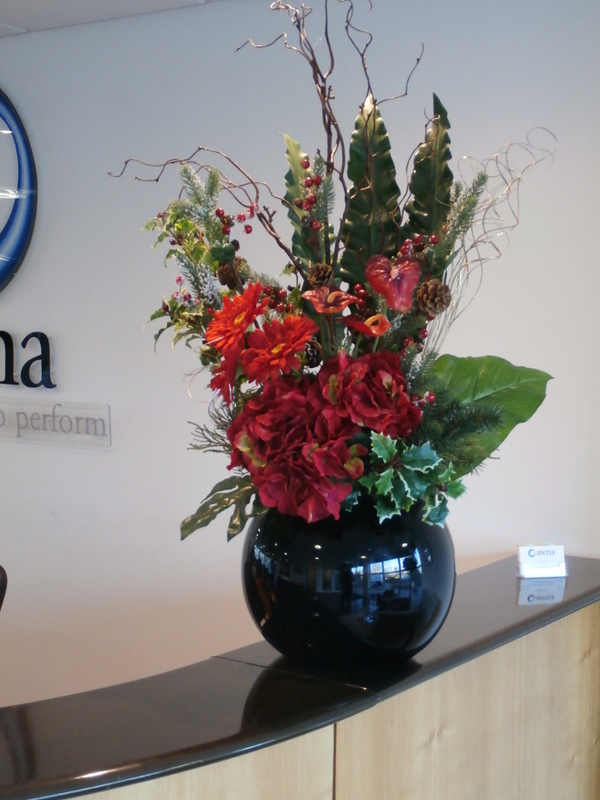 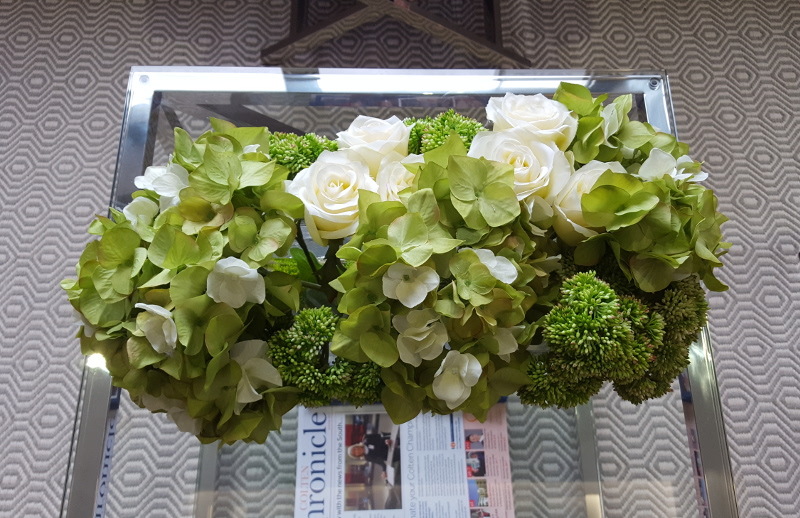 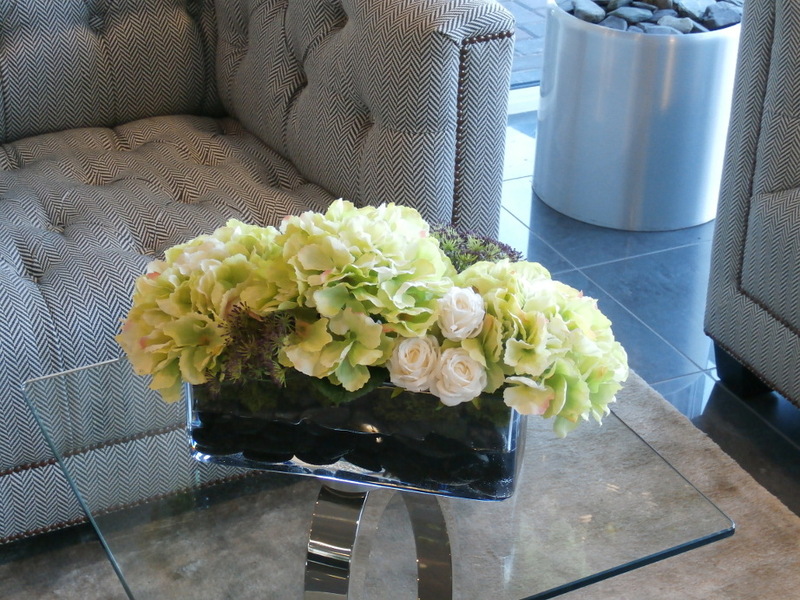 Decorfolia news - Unreal Floristry. 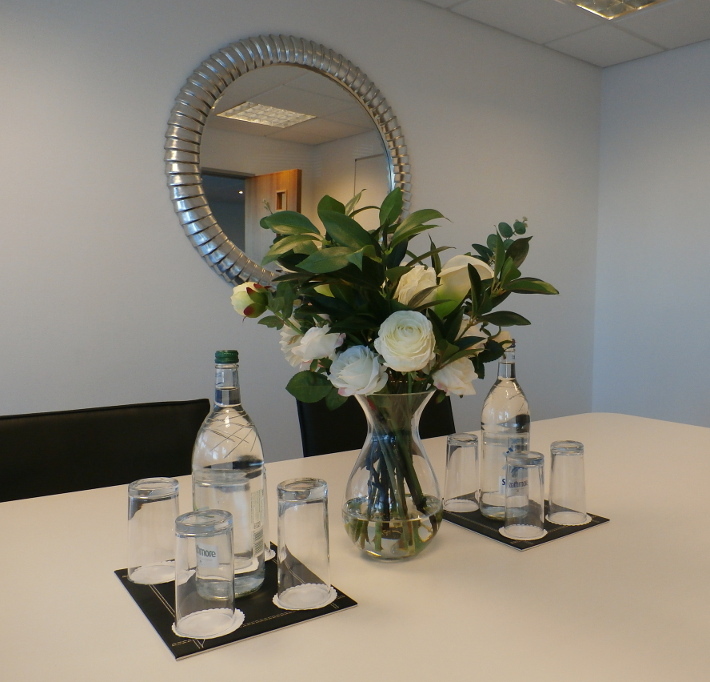 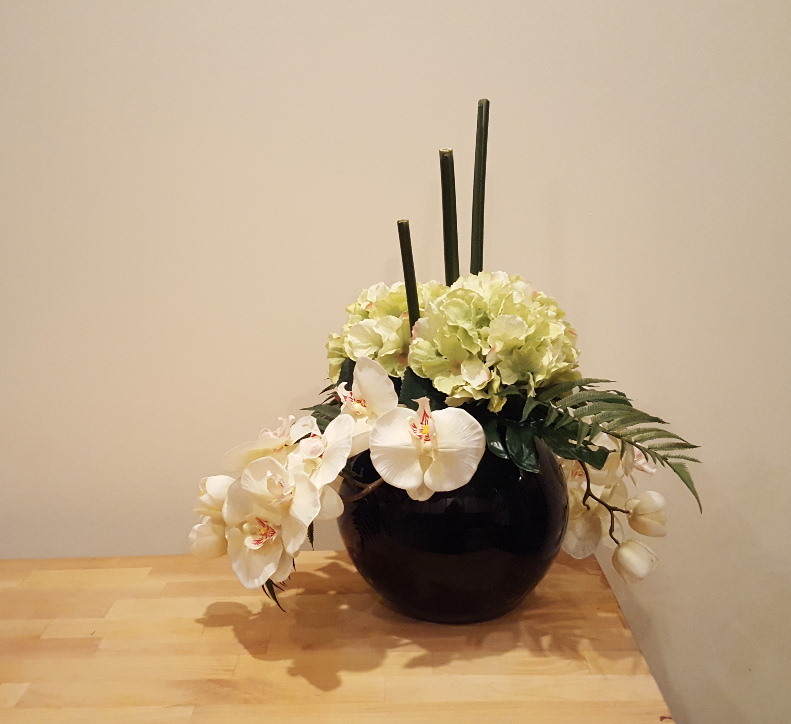 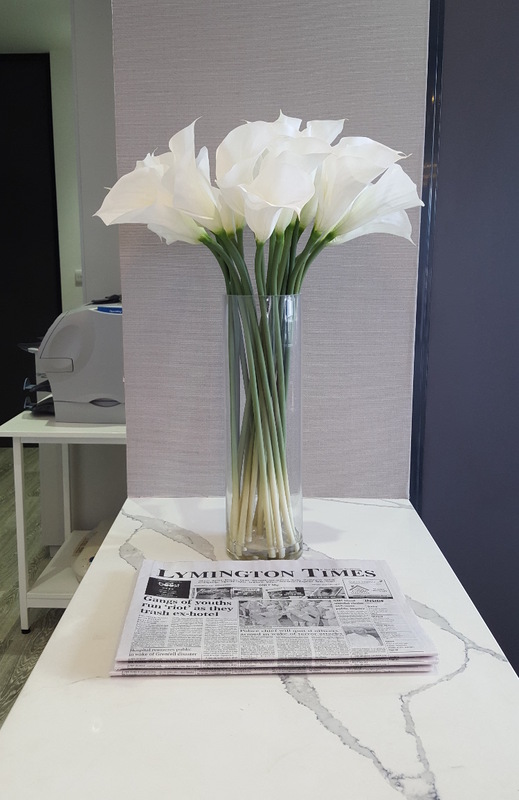 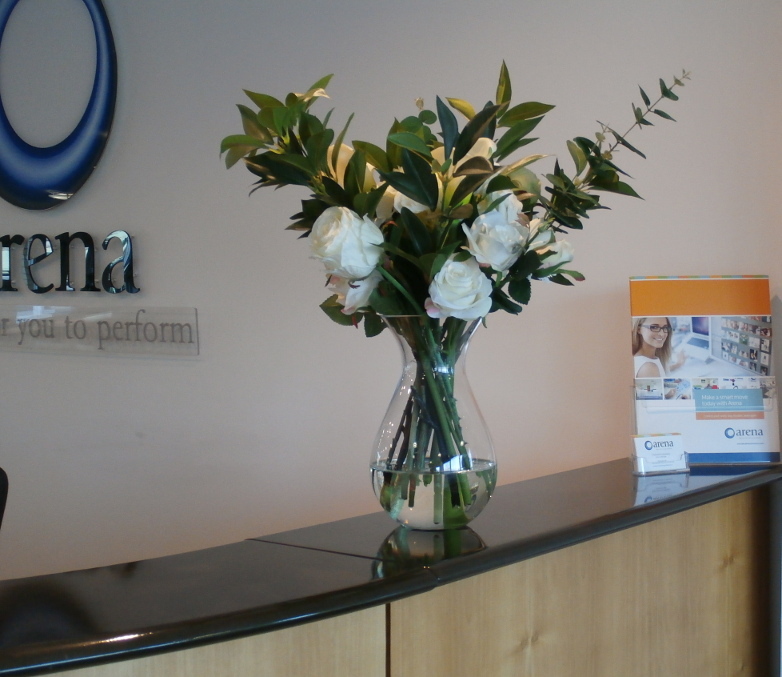 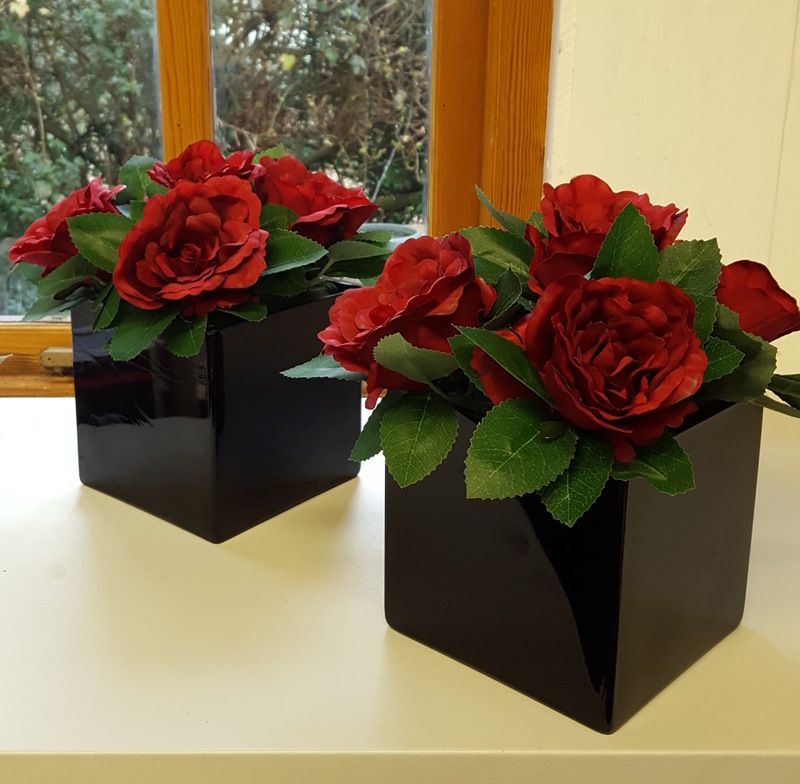 With the excellent quality of artificial flowers now available, and the fact that we have employed an experienced florist, Decorfolia is now able to say "yes, we do floristry". 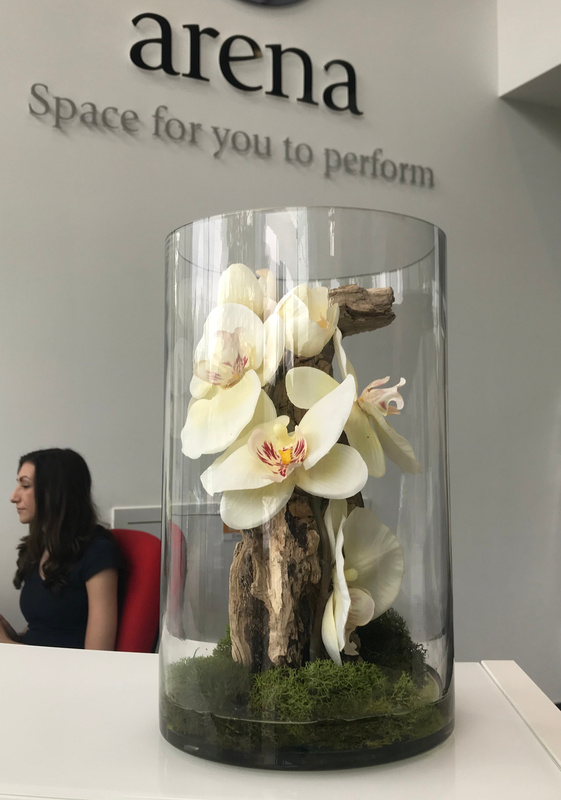 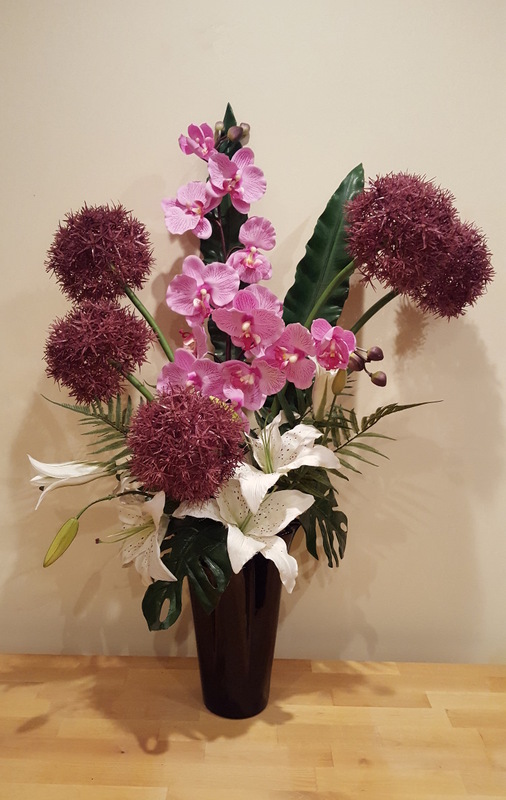 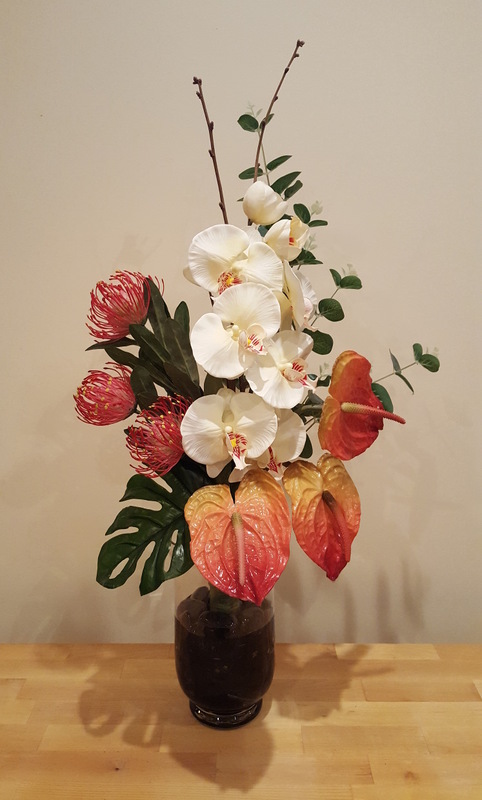 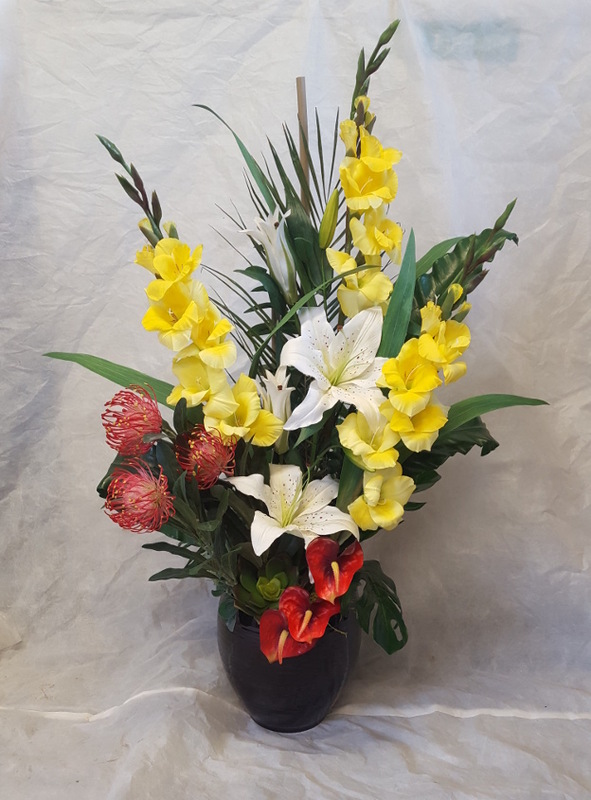 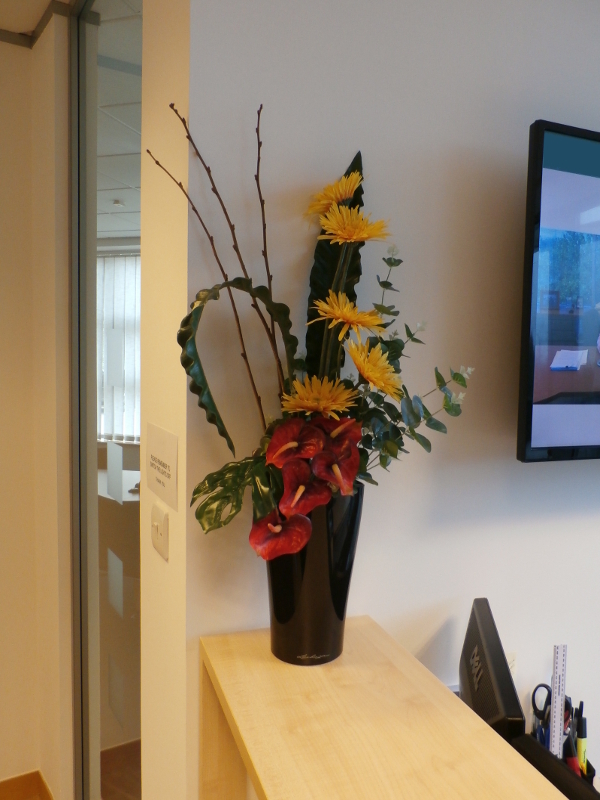 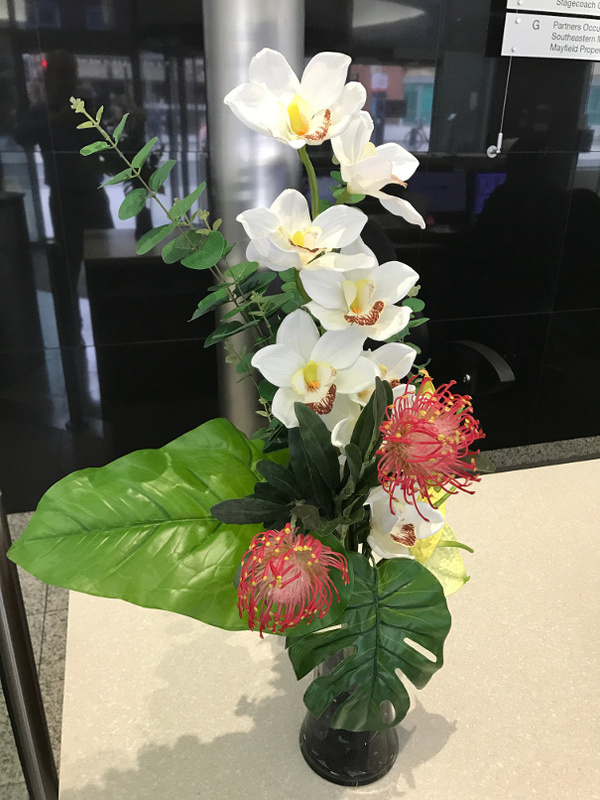 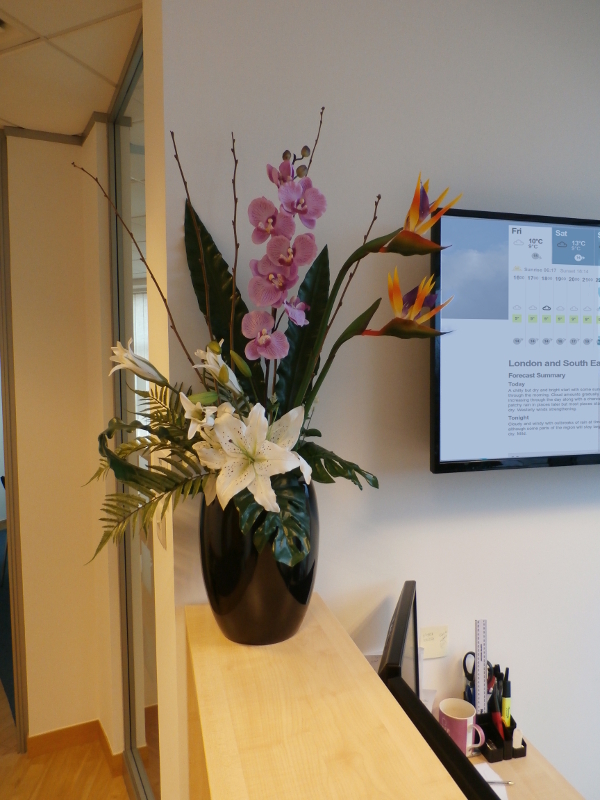 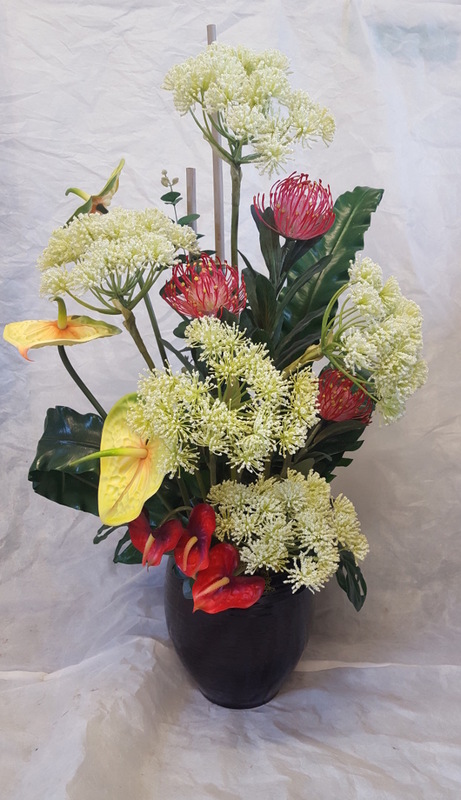 Using life-like flowers and foliage, we can offer an exotic or seasonal display arranged to your specifications, or from our current range which is expanding all the time. 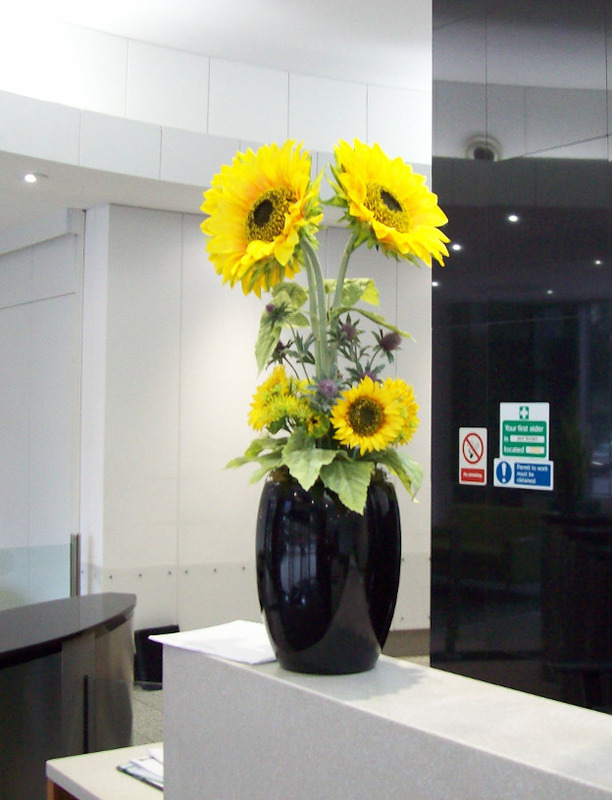 All designs are on a monthly rental basis, with no minimum contract.